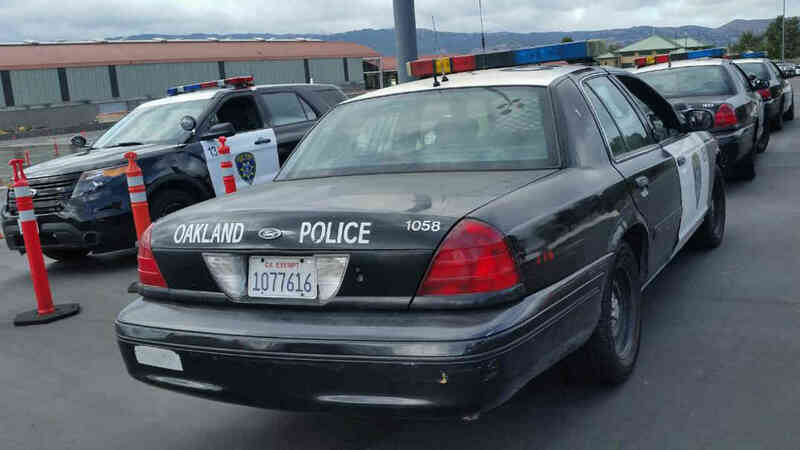 OAKLAND, Calif. -- One person died and another person was wounded after two separate early morning shootings that happened just minutes apart in Oakland, police said. Officers responded to the first shooting at 2:03 a.m. in the 6500 block of Avenal Avenue, according to police. There, officers found one male victim suffering from a gunshot wound. The victim was pronounced dead at the scene, police said. Officers did not make an arrest in connection with the shooting and a suspect description was not immediately available. About a half hour later, officers responded to a report of another shooting at 2:37 a.m. in the 1600 block of 94th Avenue, according to police. At the scene officers found a male victim who had been shot. He was taken to a hospital with a gunshot wound and is in stable condition, police said. An arrest was not made in the shooting and a suspect description was not immediately available.